Part of the responsibility of being a homeowner is maintaining nice-looking, well-kept yard. This not only reflects well on your care and concerns over your property, but the more effort you put in to beautifying your yard, the more enjoyable it will be for relaxation and entertaining. 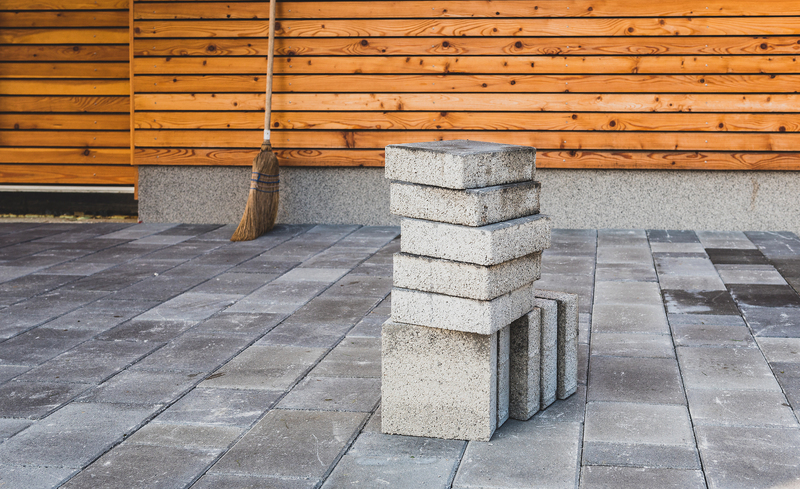 One simple way to enhance the look of your property is by using concrete as a foundation for swimming pools, porches, patios and storage units. 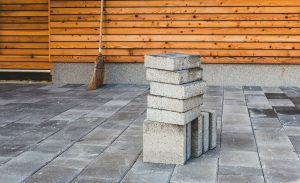 As you begin to determine your needs and preferences for this feature, consider the benefits and costs of putting down a concrete slab in your yard. When you lay down a piece of concrete in your front yard or backyard, you need the assurance that it’s going to last for many years to come. You shouldn’t have to worry about replacing it anytime soon, even if it’s supporting something heavy like a shed, hot tub, large grill or any number of other items. Plus, the concrete will withstand the harsh elements such as wind, rain and snow. You shouldn’t expect to find cracks or other defects. The concrete slab will give you a stable and sure foundation. You may think of concrete as being available in the typical white that you’d see for a sidewalk. However, you can picks out slabs of any number of colors to match with the style you’re looking for. Whether you want a multi-colored slab for your barbecue area or a unique color to complement your home’s exterior, you can find something just right for you. Don’t shy away from getting concrete for your yard because you think the cost will be high. If you look in the right places, you can find concrete for less than $1.50 per square yard. Put a concrete slab on your property and enjoy its many uses. You’ll be pleased with the way it looks and the functionality it gives you.